The experience went smoothly and was within the estimate provided for both jobs. 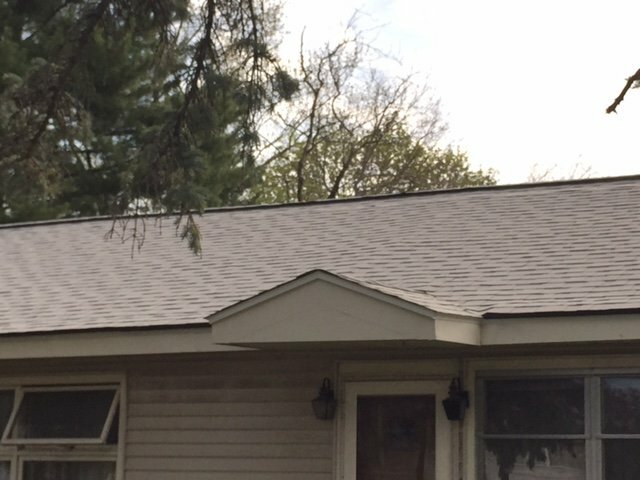 The roof due to age was more than original estimate, but we provided with the additional price in the estimate stage of new boards if needed and it was needed. The roof was installed with extreme attention to detail from start to clean up around the property when concluded. The paint job was delayed in start by two weeks, due to weather delays, but once it was started the job went smoothly and meticulously. Better not to rush and provide quality workmanship. I am very happy with results of both jobs by Tom Quinn’s team. His prices maybe a little higher than some, but the quality, attention to detail and follow through is priceless. From the bid process, materials presentation and actual job, Tom made this experience comfortable and trustworthy. I am a first time home owner and my fear was that there are so many contractors who take advantage or cannot stand behind their work or provide gross estimates. Tom was descriptive without being over “Salesy” and most importantly he listens. His response time with any question or concern was rapid. He took the time to educate me and not push to make the next sale/job. I highly recommend Quinn’s Construction! They were very neat, professional, and couldn’t do enough for us, we would hire Quinn’s Construction again, and would recommend them to our friends in the future. We had hired them to paint the exterior of our house. They did a fine job, always did what they said they would do, and were very polite, pros, and very neat. Located in the Greater Lowell area in Massachusetts, Chelmsford is a beautiful town located 30 miles northwest of Boston. With a population of 33,000, there are so many fun activities to do in Chelmsford that rarely you will feel bored during your stay. 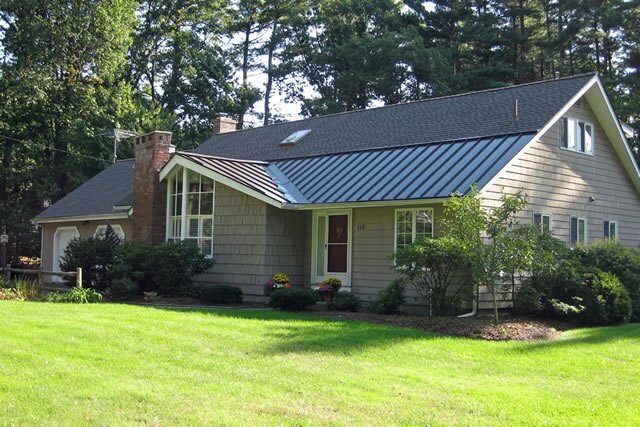 Quinn’s Construction is proud to provide professional roofing, siding, and other general contracting services to the community of Chelmsford. We have a strong relationship with homeowners here for many years, we plan on continuing to build new relationships throughout Chelmsford, MA. Quinn’s Construction is a fully licensed and insured contracting company that has been specializing in the roofing industry for 40 years. 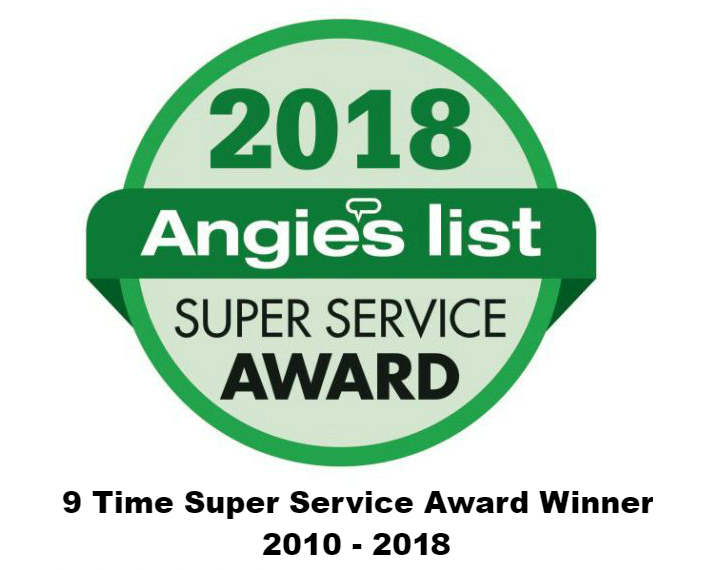 Our roofers go above and beyond the company standard because longevity is crucial for each and every customer. We don’t skip out on materials, or lower quality materials. Serving both the residential and commercial communities, if you are interested in asphalt shingle roofing, flat roofing, slate roofing or copper roofing, we are here to help. For more information about our services contact us at (978) 957-1200. We offer quality installation with a variety siding material to add more value and appearance to your home. If you are unsure what to do with your siding, check out our portfolio page where we have turned an old looking home into something you would be proud of! 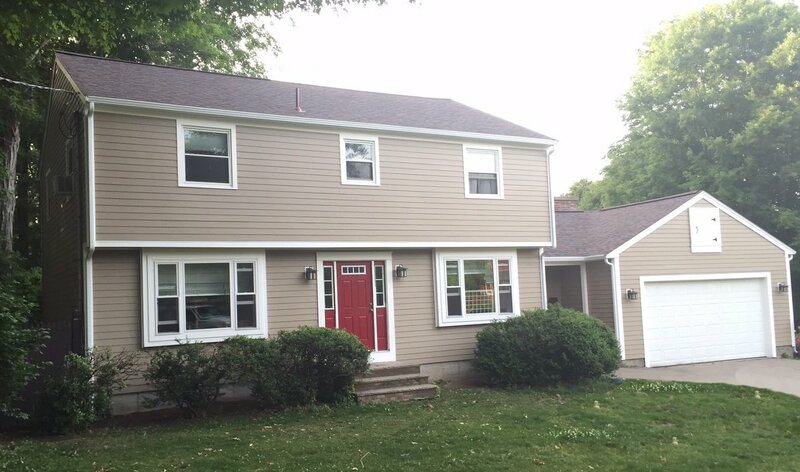 We have handled countless of siding in Massachusetts. Get in touch for a free estimate at (978) 957-1200.